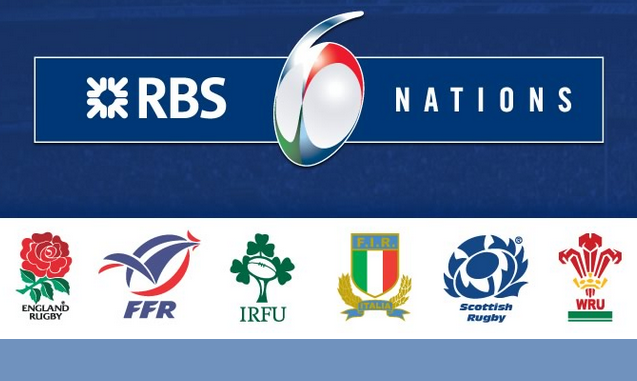 The Geese and Fountain will be showing all fifteen games in this year’s Six Nations, live, as they are all being broadcast either by the BBC or ITV. We’ll have the games showing on our TV in the library, where you can settle yourself into an armchair or a sofa, and we can bring you pints of your favourite ale all afternoon. Sounds about perfect, doesn’t it?